Technolog Ltd and Utility Data Services Ltd are dedicated to providing our customers with the best possible product and service, whilst endeavouring to avoid harm to the environment, our employees, visitors and all others who may be affected directly or indirectly by our activities. We believe in demonstrating our commitment to continual improvement through the implementation of our Management Systems, compliant with the requirements of ISO9001: 2015, ISO14001:2015, BS OHSAS 18001: 2007 and annexes IV and VII of Directive 94/9/EC (also known as the ATEX Directive – for equipment and protective systems intended for use in potentially explosive atmospheres). H&S – The health, safety and welfare of our employees and those affected by our business is very important to us. This management system provides a structured approach to ensuring hazards are identified and controlled. Technolog – OHSAS 18001:2007 – Certificate number 103810-1. 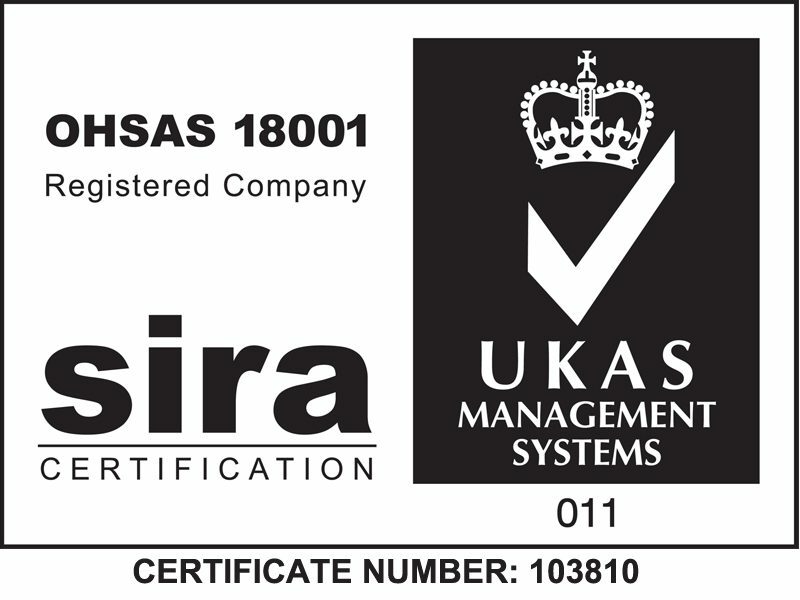 Utility Data Services Ltd – OHSAS 18001:2007 – Certificate number 103810-2. Environment – Protecting the environment and ensuring compliance with environmental legislation, both locally and globally. Technolog – ISO 14001:2015 – Certificate number 103809-1. Utility Data Services Ltd – ISO 14001:2015 – Certificate number 103809-2.
a replacement battery of the same chemistry type is purchased in that same calendar year. Technolog import and place on to the UK market Lithium Thionyl Chloride and Lithium Sulfuryl Chloride batteries. 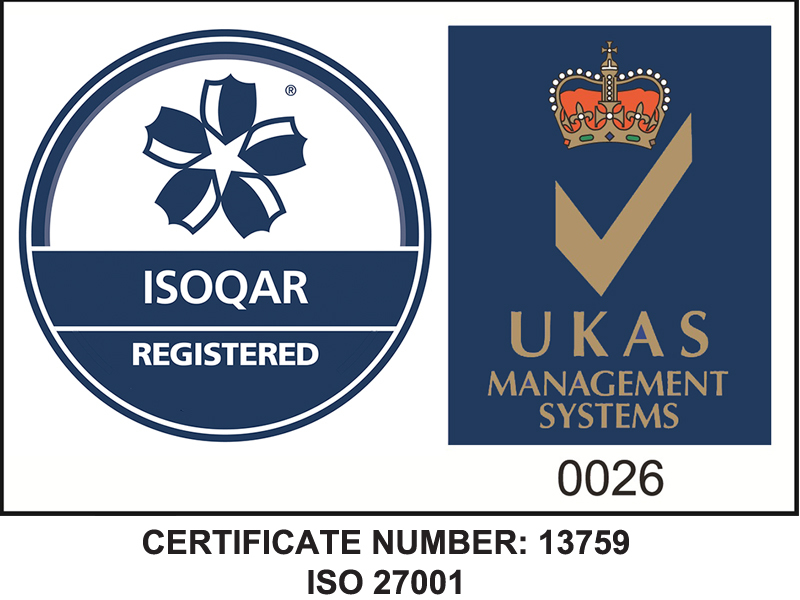 Please contact Technolog Sales on 01629 823611 for advice on how to return batteries for free disposal or for further advice on battery disposal..
Information Security Management System (ISMS) – Utility Data Services Limited hold an accredited certificate to ISO 27001:2013. Our ISMS protects UDSL and the information we handle. It ensures that our business operations continue to operate with minimal disruptions. All sensitive information created or handled by us will have absolute integrity and is managed and stored with appropriate confidentiality procedures. We protect the information assets being held and processed against all internal, external, deliberate or accidental threats. Certificate Number 13759. Achilles’ online procurement services encompass everything from – finding and selecting potential suppliers, through to pre-qualifying, evaluating, auditing and monitoring – to provide buyers with the highest quality searchable data about suppliers and contractors. 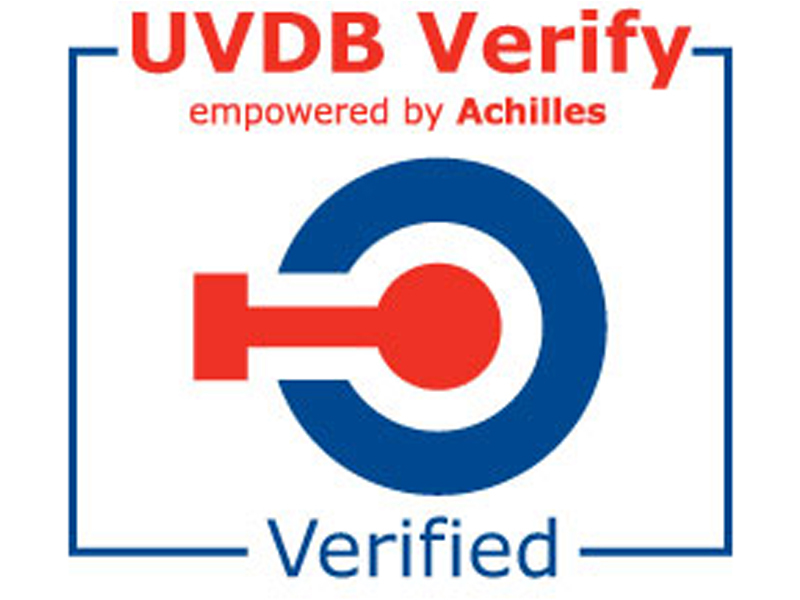 Technolog are listed on the UVDB under the Verify category D. Our supplier number is 62049. Utilitec Services Ltd are dedicated to providing our customers with the best possible product and service, whilst endeavouring to avoid harm to the environment, our employees, visitors and all others who may be affected directly or indirectly by our activities. We believe in demonstrating our commitment to continual improvement through the implementation of our Management Systems, compliant with the requirements of ISO9001: 2015, ISO14001:2015, BS OHSAS 18001: 2007. Utilitec Services Ltd have been held an accredited certificate to ISO9001 approved since January 1997. The scope of our integrated management system covers the supply, installation, commissioning and maintenance of data logger and control systems, mainly for water, gas and electricity services. Holding an OHSAS18001:2007 certificate, the health, safety and welfare of our employees and those affected by our business is very important to us. This management system provides a structured approach to ensuring hazards are identified and controlled. Holding an ISO 14001:2015 certificate to help ensure compliance with environmental legislation and protecting the environment, both locally and globally. 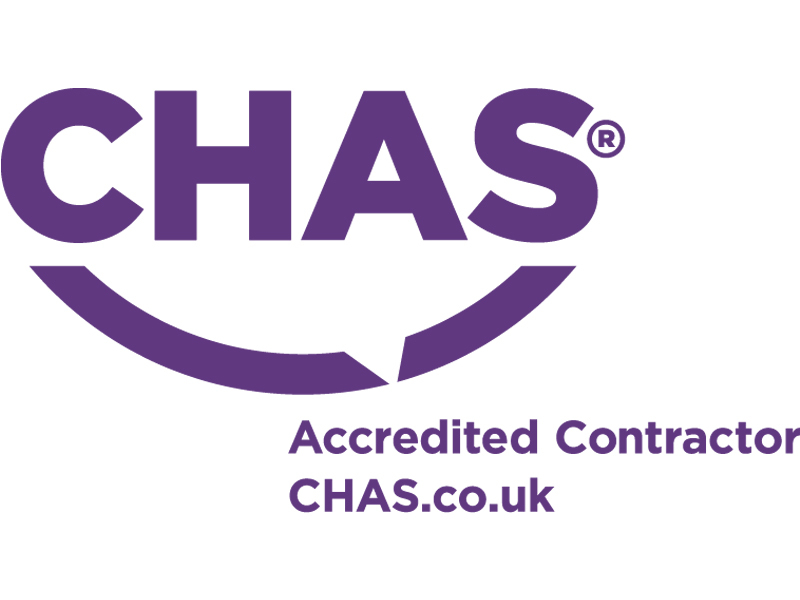 The Contractors Health and Safety Assessment Scheme (CHAS) is established as the market leader for health and safety pre-qualification in the UK. It is a non-commercial scheme available to suppliers (those who provide goods and services) and to organisations (buyers) looking for suitably competent suppliers. Utilitec have been a member of CHAS since 2008. Achilles’ online procurement services encompass everything from – finding and selecting potential suppliers, through to pre-qualifying, evaluating, auditing and monitoring – to provide buyers with the highest quality searchable data about suppliers and contractors. Utilitec have been listed on the UVDB since 2008 and are under the Verify category B2. Our supplier number is 78242.